At Cumnor School pupils have two hours of PE timetabled per week through which we develop the six areas of activity as set out in the National Curriculum – Dance, Games, Gymnastics, Athletics, Swimming and water safety, and Outdoor Adventure activities. Children are given the opportunity to swim during KS2 and we aim for pupils to be able to swim at least 25meters. All pupils also have the opportunity to complete the National Cycling Proficiency scheme in KS2. 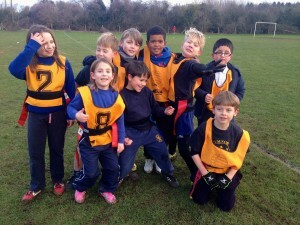 Sports taught include football, tag rugby, netball, basket ball, kwik cricket and short tennis, as well as athletics. 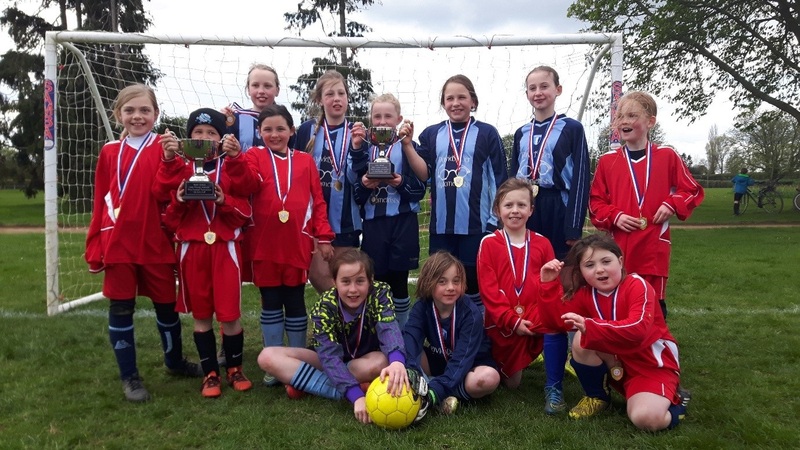 Our pupils take part in a range of tournaments and sports festivals both within the wider community and local partnership schools. Physical education promotes an understanding in children of their bodies in action. It involves thinking, selecting and applying skills and promotes positive attitudes towards a healthy lifestyle. Thus we enable them to make informed choices about physical activity throughout their lives. Cross Country (September) – 4 teams entered, coming 2nd, 3rd, 3rd and 6th. With an outstanding individual performance from Diamuid who won the Year 3/4 event! Cross Country (September) – Both teams did really well and Sam qualified for the regional Finals! 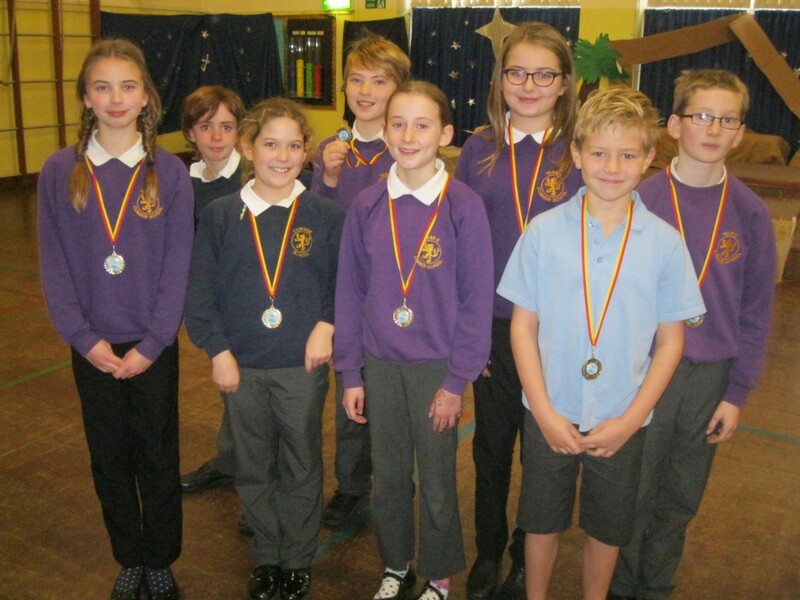 Swimming Gala (December) – Excellent results, through to the finals in June!!! The swimming team – winning 9 out of 12 races! 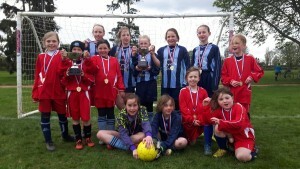 U9 and U11 Girls Football competition (April) WINNERS of BOTH!!! Tennis Yr 3 / 4 (May) WINNERS!!! Tennis 5 / 6 SECOND! Sports and PE at Cumnor are funded by a £9,000 grant each year. To see how this funding is spent and the impact it has had at our school please follow this link below, or see the main Sports Funding session under the ‘School Information’ tab.